Everyone calls me 'Wheezy Bird' because of the way I laugh. It's a kind of 'giggle, wheeze, giggle, wheeze'. I can't really help it- it's just the noise that comes out when things are funny. 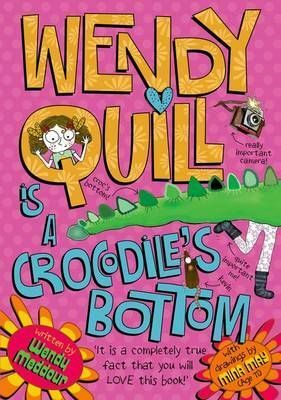 But my real name is Wendy Quill and this is the story of how I got to be a little bit famous.